Sunscreen protection is very important to prevent premature ageing of the skin. 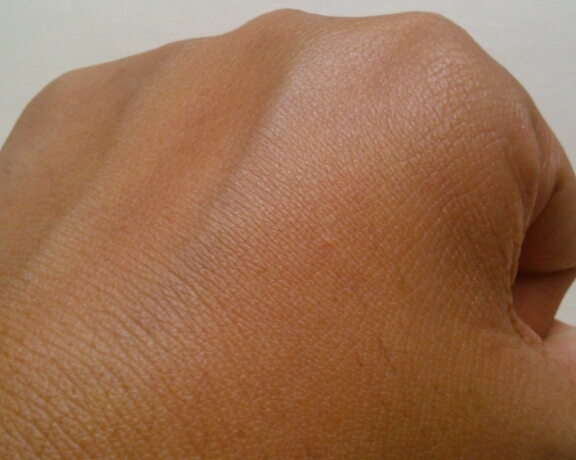 Sun damage can have severe effects on the skin. One of the popular and effective sun protection product is sunscreen. Toady we are looking into the review of Z-block sunscreen from Ethicare Remedies. 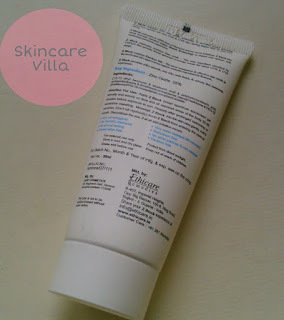 The packaging is tube with a twist cap and is white coloured with nice blue imprints. It's not glossy and is matte which seems to be very luxurious. The tube was sealed with a silver foil so as to know about tampering. sticky, non-greasy and non-oily in nature. I like how it gets absorbed easily without any efforts. 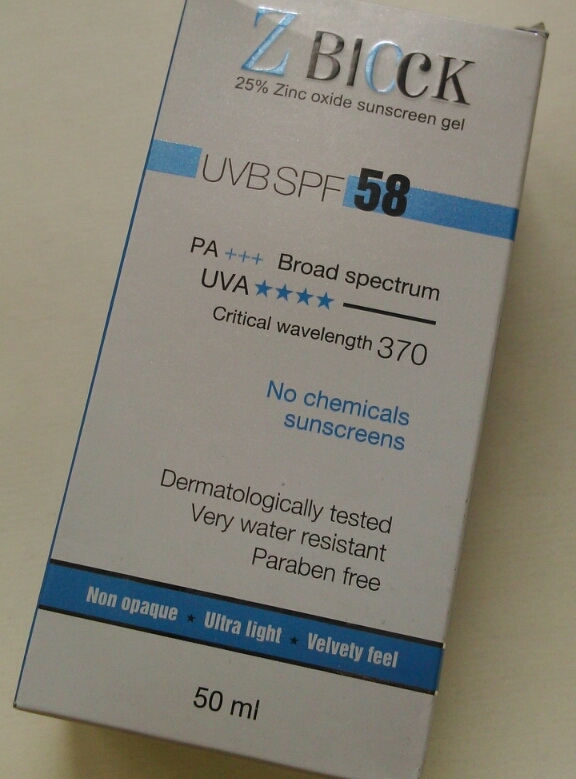 Regarding the SPF, it has SPF 58 which I think is more than enough with frequent reapplications. Moreover it has zinc oxide which the safest and most effective active sunscreen ingredient. Recently on the occasion of our anniversary, I roamed a lot and used this sunscreen and found almost no tanning on my hands. With regular usage the tanning of my feet has reduced considerably. My feet are more tanned than my hands since I tend to ignore them. 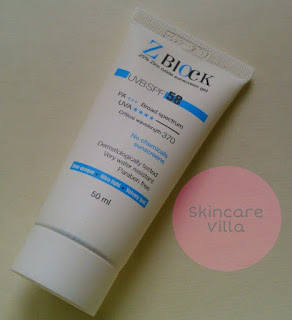 I would totally recommend the Z block sunscreen as it contains zinc oxide which is safest and effective sun protecting agent. The sunscreen is totally lightweight and spreads easily on skin. It gives a velvety touch without a whitems cast or patchy look. Highly recommended for sunscreen lovers.